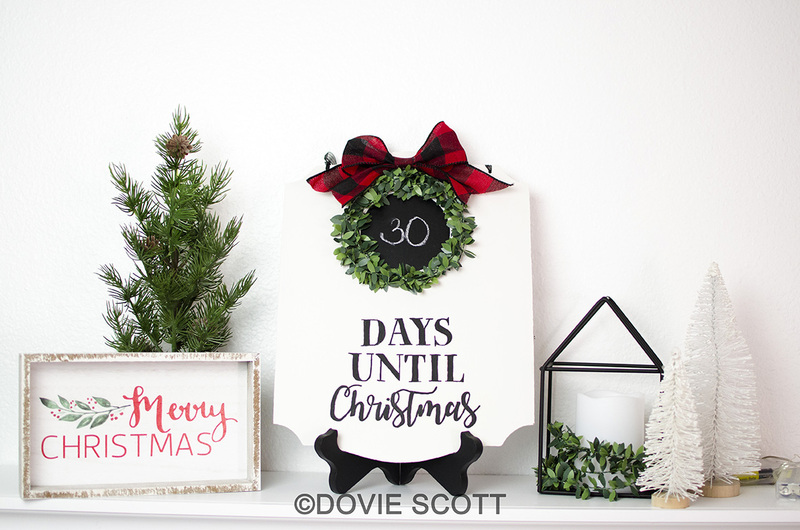 It’s almost Christmas, so that means new Christmas DIY’s. 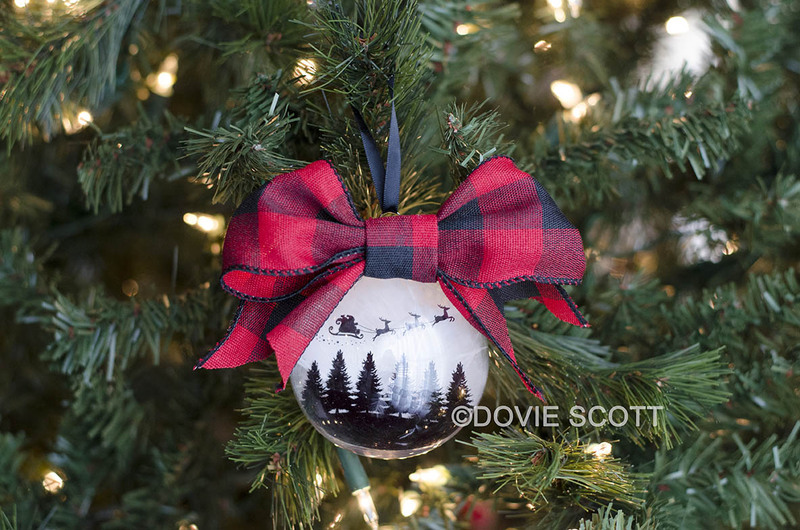 In today’s video I am showing you how to make this adorable ornament. It’s simple, yet so pretty. I think the buffalo plaid bow really makes it pop. 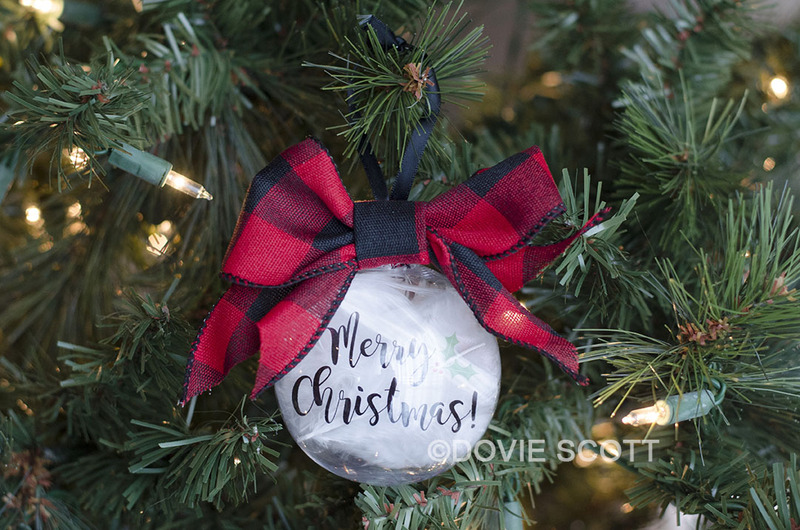 I made these ornaments by creating images inside a template, that I print out on to printable inkjet transparent plastic sheets and when cut out they fit inside the ornament. You can even download the image template that I made here and watch the video below. 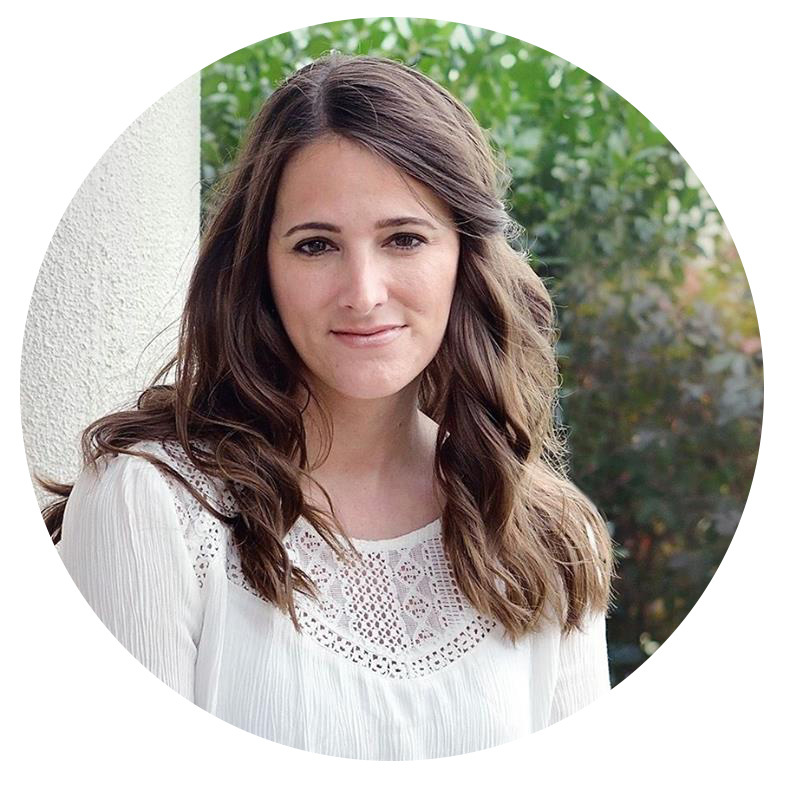 Below are the image templates that I have created. 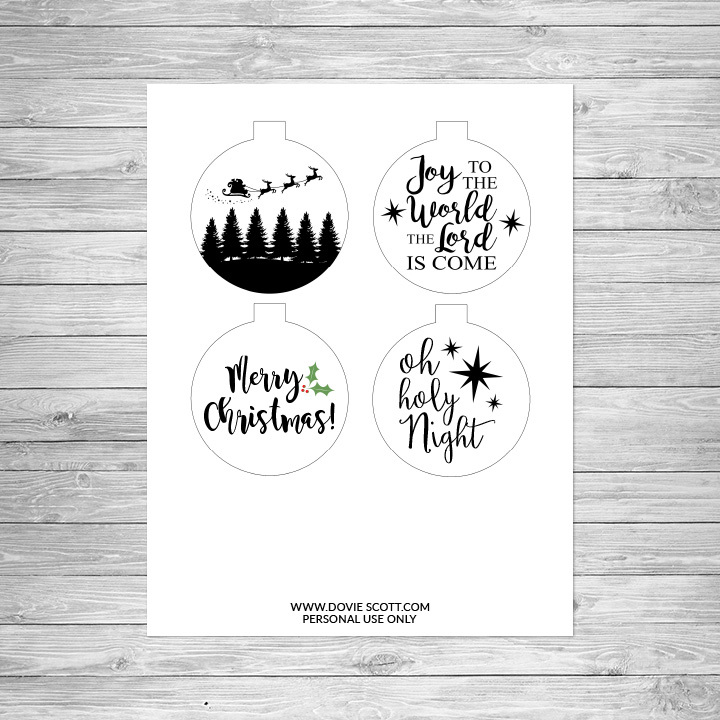 Click the photo below if you would like to download them. 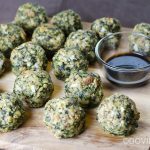 Spinach balls are a favorite in my house for both Thanksgiving and Christmas dinner. My teenagers love them and have ever since they were young kids. They are the one thing they request every year, so I must make them. My son isn’t big on his vegetables but he loves these. I serve them with balsamic vinegar, but feel free to serve them with your favorite dressing or nothing at all. Below you can find the recipe and I put together a video as well. Funny story, I made this video last year when I made them for Thanksgiving dinner and I never got to post it until this year. When I posted it both my son and daughter came to me and asked where they were and they wanted some. I said I didn’t have any and they said “but the video”. I disappointed them when I let them know that was last Thanksgiving. They don’t have that much longer to wait. Combine all ingredients into a mixing bowl and mix well. Chill for 1/2 hour. Form into balls. 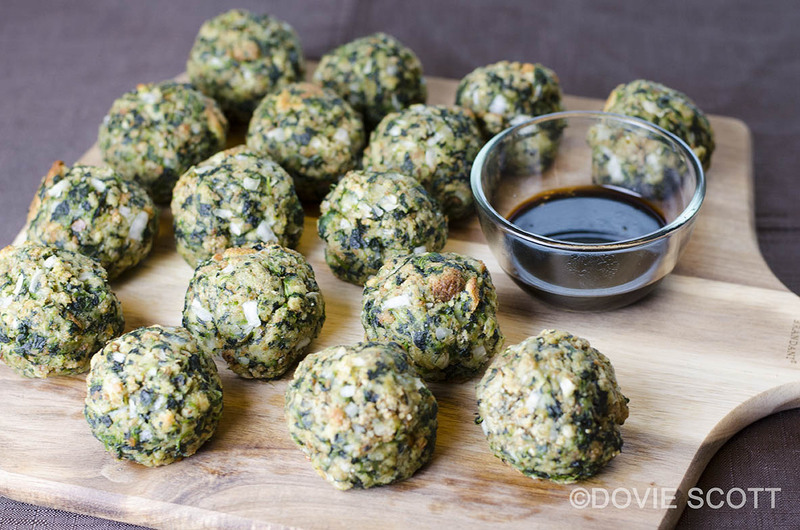 (Size larger balls for a side dish and smaller for an appetizer.) 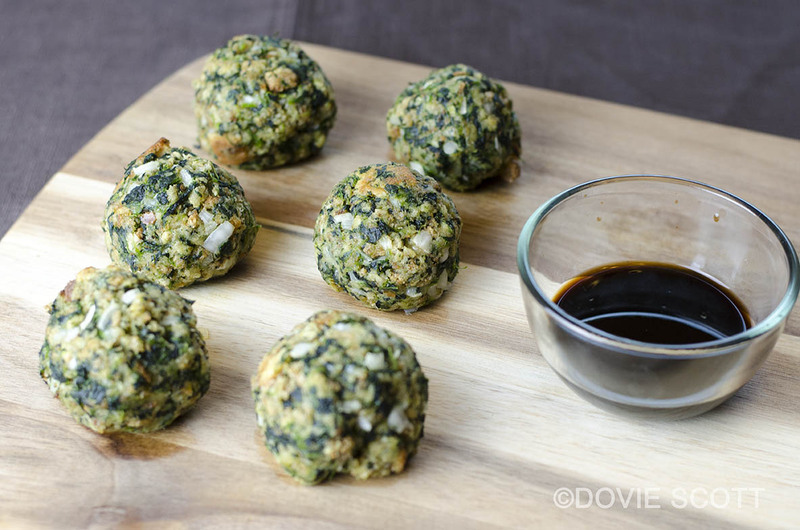 Place balls onto a greased baking sheet and bake at 350° for 10-20 minutes or until slightly brown.